Do you want to discover new places when organizing your golf trip? Play on greens running along pine tree and oak woods and round off your stay with cultural and gastronomic experiences at a very top level? 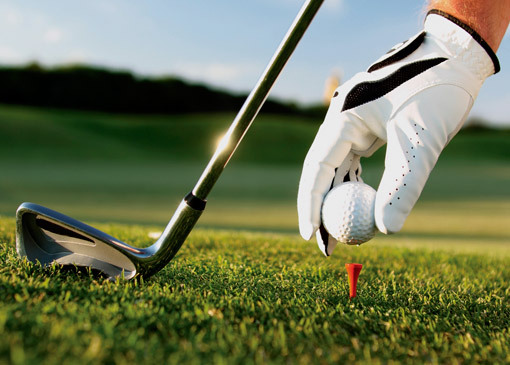 We can combine your golf trip with a visit to a wine yard in Rioja district or to the Guggenheim museum in Bilbao, dinner at one of the famous Michelin starred restaurants in Donostia/San Sebastian and a lot more. The “Golf du Phare” in Biarritz city centre was established already 1888. As the third green in France the “Golf des Anglais” situated in St Jean-de-Luz was opened in 1892. You can find up to 10 greens on the French side within a circle of 50 km, all of them surrounded by gorgeous vegetation and some of them with a glimse of the sea. “Jaizubia” (since 1910) is the home green of famous José Mari Olazabal. Here he grew up as the son to the green keeper and here he prepares his participation in competitions all around the world.